Few days back, WhatsApp launched desktop apps for Mac and Windows platforms. With these desktop apps, now it is possible to send and receive WhatsApp messages from the desktop without opening your web browser. There is nothing different in WhatsApp desktop apps as it uses the same concept what company used in WhatsApp for the web. So, you can say that WhatsApp has just ported the WhatsApp web into desktop applications for Mac and Windows. While the use of desktop apps is simple, many people can still find it difficult. So, here is a stepwise guide to explain how to use WhatsApp desktop apps and use WhatsApp on your desktop. WhatsApp desktop app comes for Windows and Mac Platforms. It doesn’t matter what platform you are using, just click on this link to download the desktop app. This link will automatically detect your platform and will give you the respective app. After installation, run the app. Now, it will ask you to scan the code to start using this desktop app. So, open WhatsApp app in your mobile phone, go to settings and tap on ‘Whatsapp web’. You will see the camera opening in this section to scan something. Now, put this camera in the QR code shown in the desktop app and try to scan the QR code. Once you have successfully scanned the QR code and verified your mobile phone, it will automatically login into your WhatsApp account. Similar to WhatsApp web, this desktop app also requires an active data connection in your smartphone. 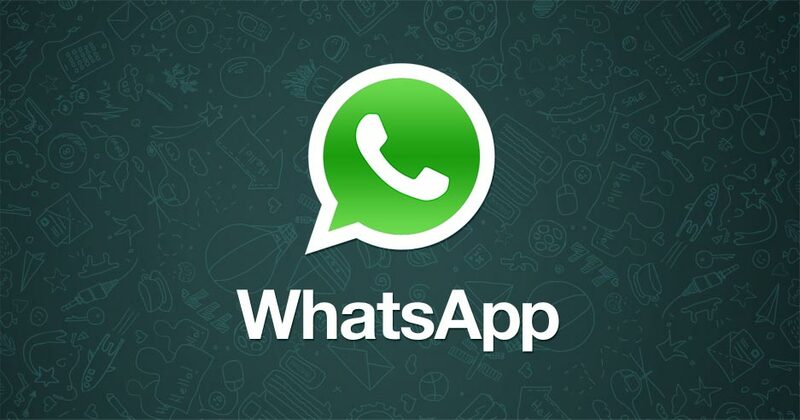 If your phone is not connected to data connection, you will not be able to access your Whatsapp account in this desktop app. You can use most of the WhatsApp features in the desktop app including sending and receiving messages, photos, videos and even documents. You will be always online in this desktop app if your phone is connected to the Internet. If you are using the desktop for some work, you can use the desktop app. So, you will not have to use two devices at the same time. Good thing is that the desktop apps support native desktop notifications. So, you will always get the notification when there is a new message. Try WhatsApp desktop app and ask us your questions via comments.